Cultural Compulsive Disorder: Wu Tang Wednesday - Tragedy Khadafi ft Cam' ron, Killa Sha & Rza - W.W.T. Wu Tang Wednesday - Tragedy Khadafi ft Cam' ron, Killa Sha & Rza - W.W.T. 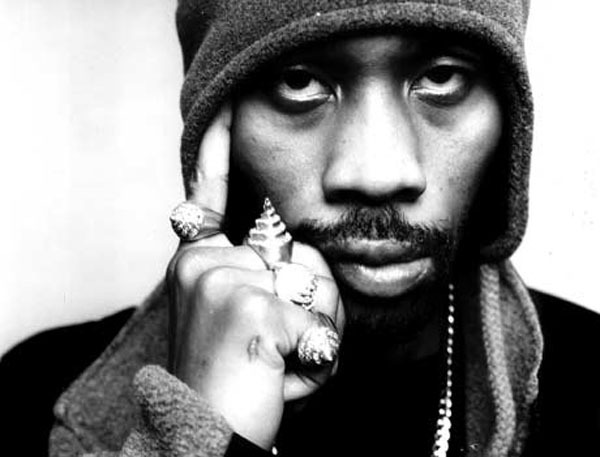 On Wu Tang Wednesday, I always feature songs from one of my favorite rap groups of all time. Today I am focusing on a rare guest appearance by Rza. He doesn't make many guest spots, but when he does he drops some gems. Such is the case on Tragedy Khadafi's song W.W.T., that also features future rap star Cam'ron as well (this song is from the late 90's/early 2000's). Hope you enjoy... and if you never heard of Tragedy, definitetly check out more of his music. It's fire!!! !